Our body based approach to Leadership Development Integrates arts, mindfulness, and Restorative practices to promote resilience. We use our innovative curriculum to support the development of emotionally intelligent leaders by providing them with tools to explore, integrate, and share their personal and communal stories as means of advocating for change. Our asset based approach focuses on creative story telling as a way for participants to harness their own unique leadership qualities and understand how those qualities can support them in their personal, educational, and professional lives. 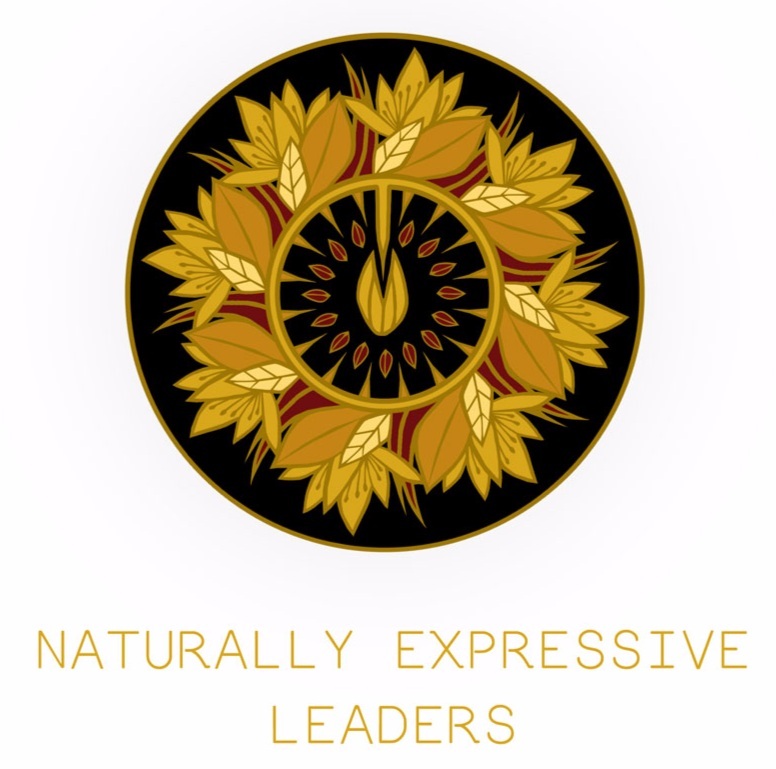 The programs offered through Naturally Expressive Leaders provide participants with tools for increasing stress resiliency while exploring creative modalities of civic engagement, personal growth, and community empowerment. Find out about our values, mission, and methods. Ready to take the next step? Have questions about how we can support your organization?